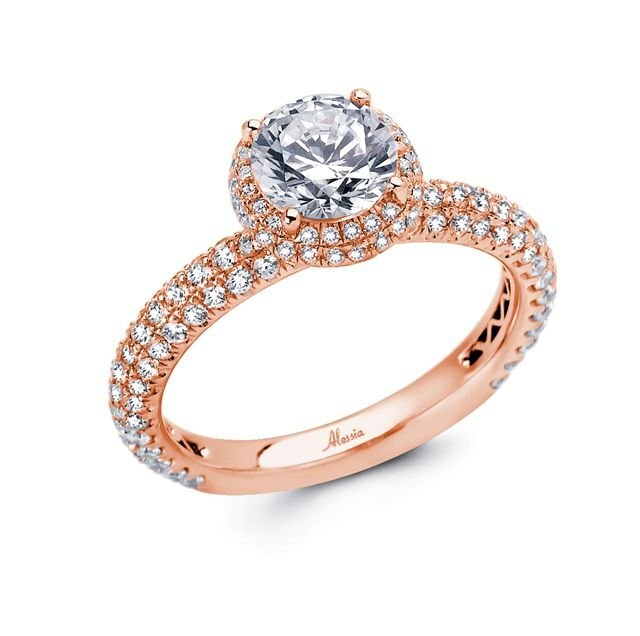 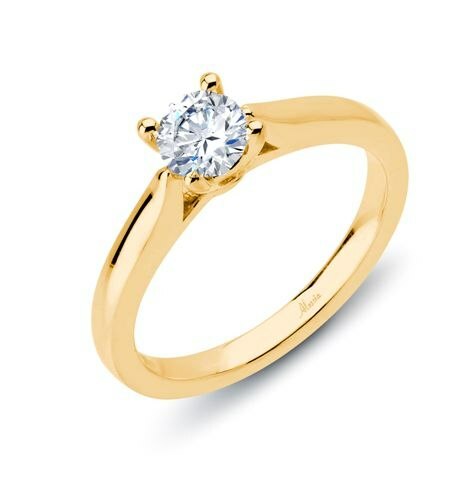 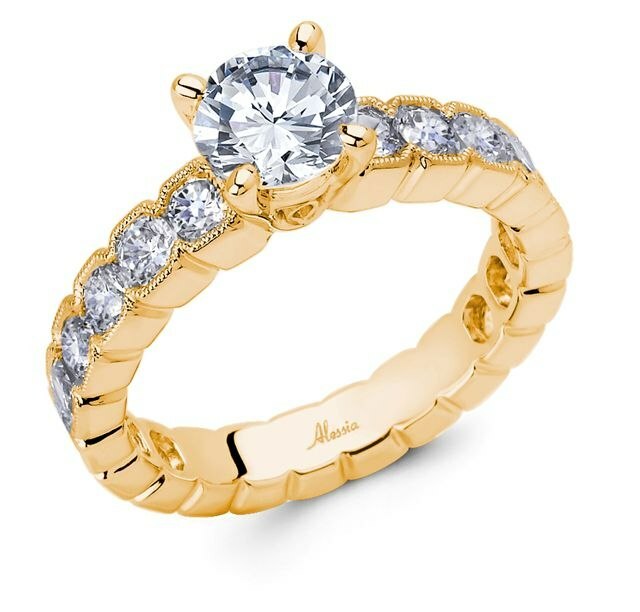 Round engagement rings | Click the ' i ' on right hand side for information. 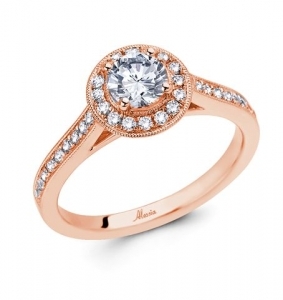 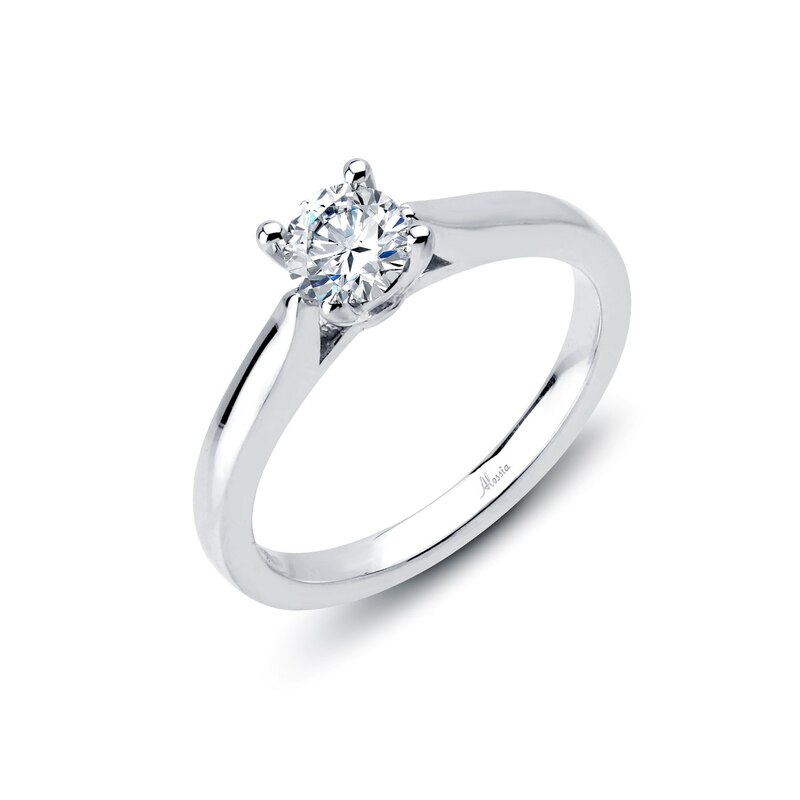 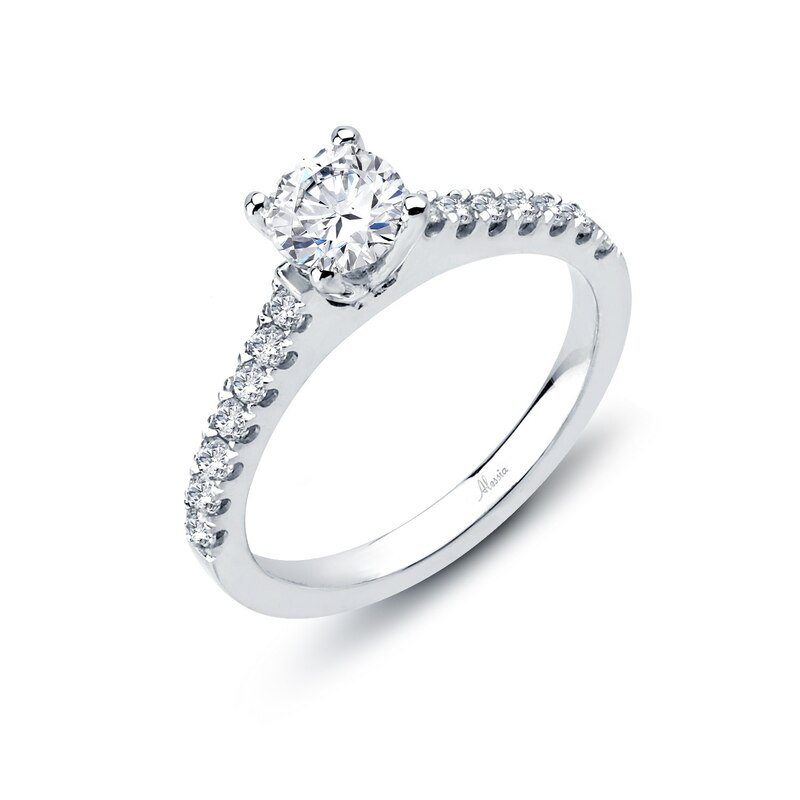 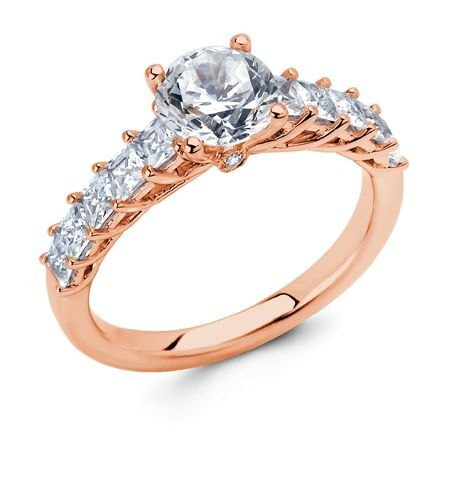 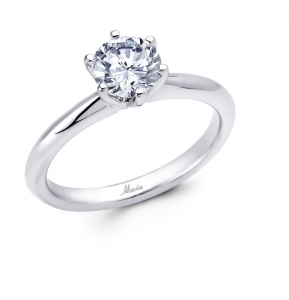 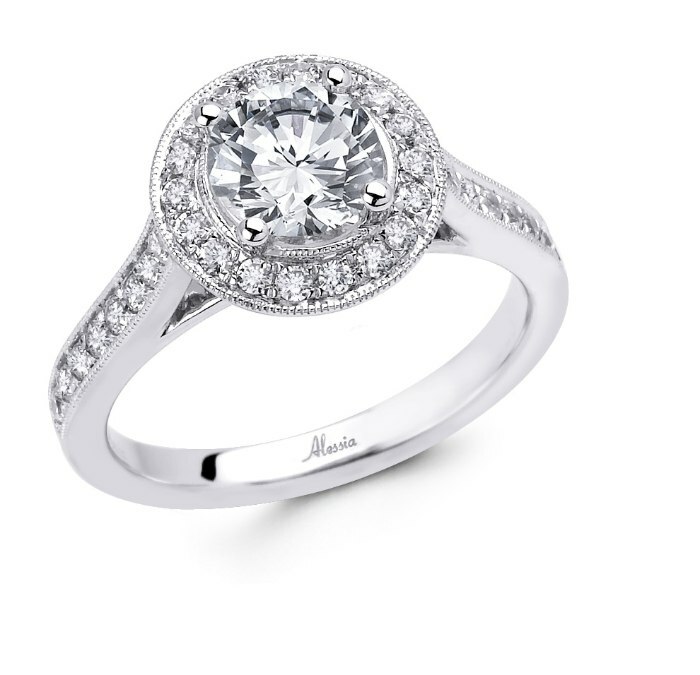 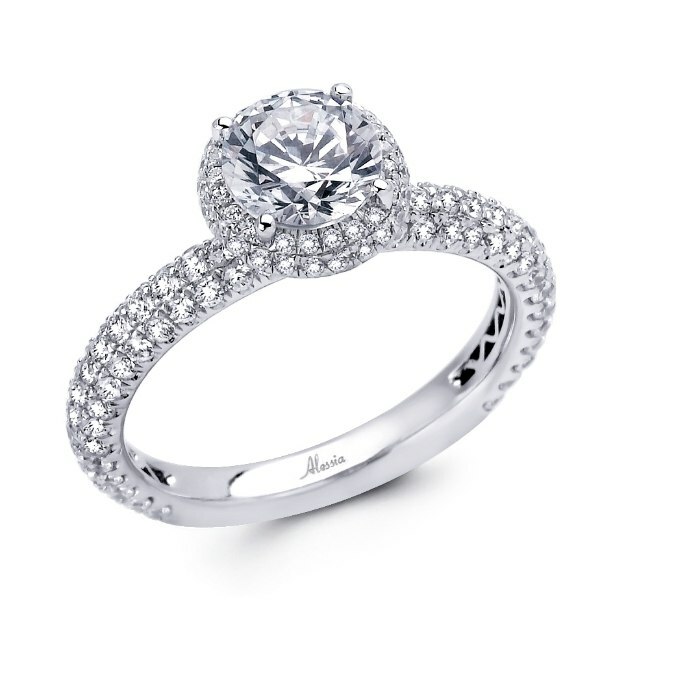 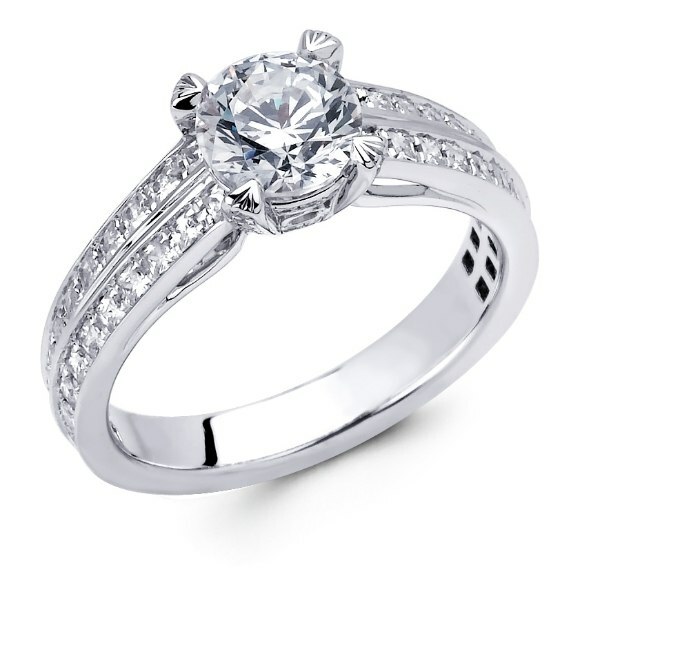 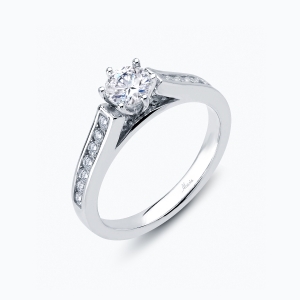 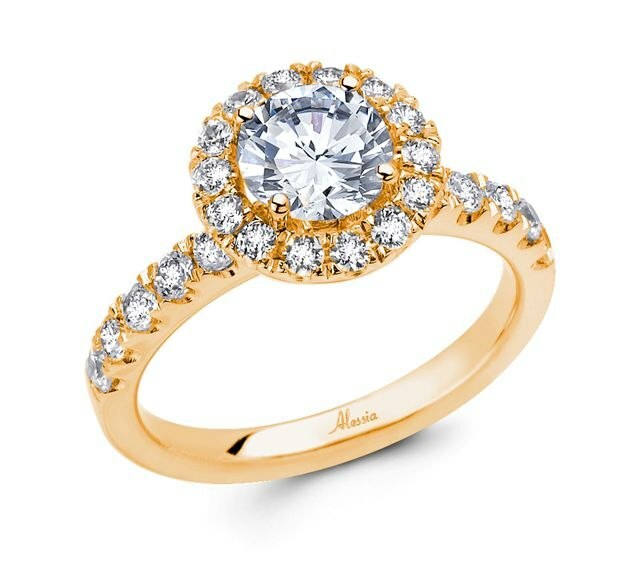 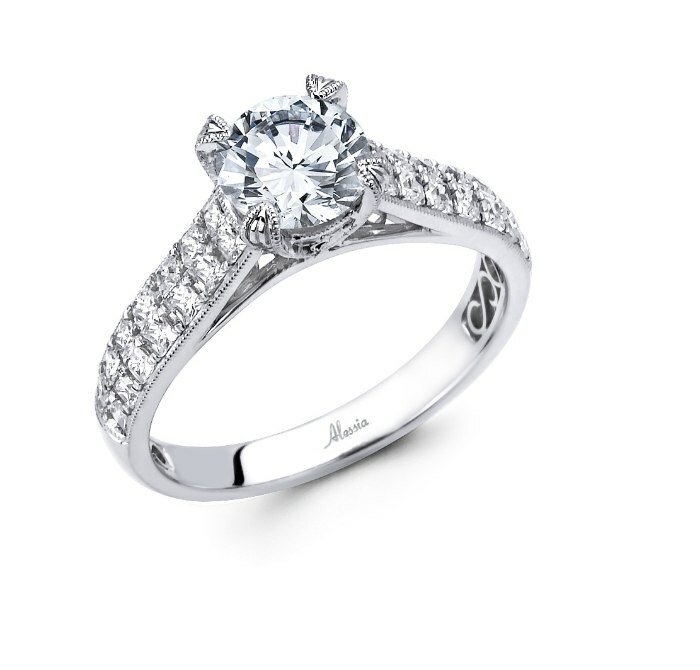 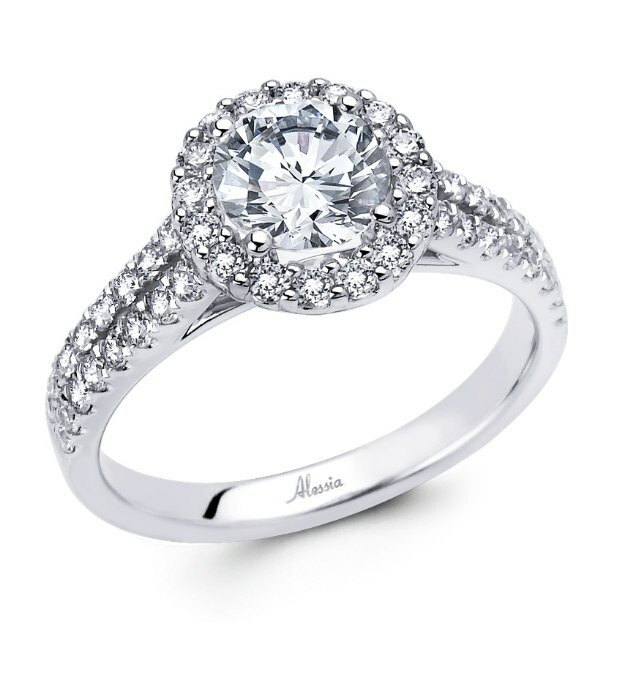 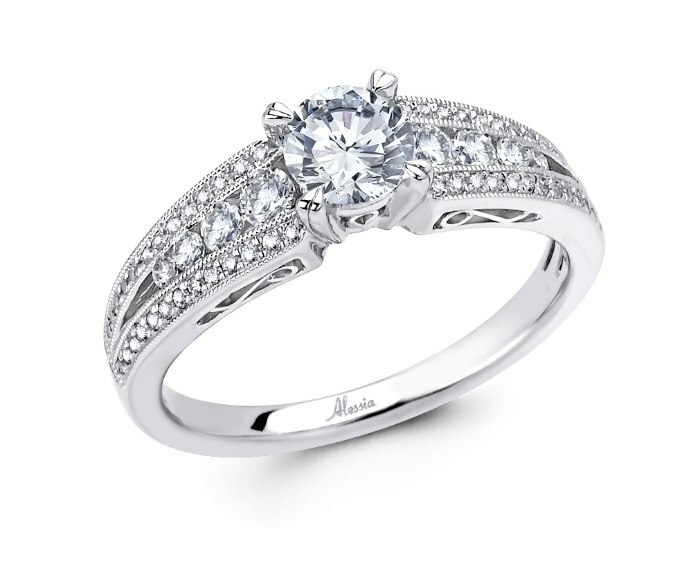 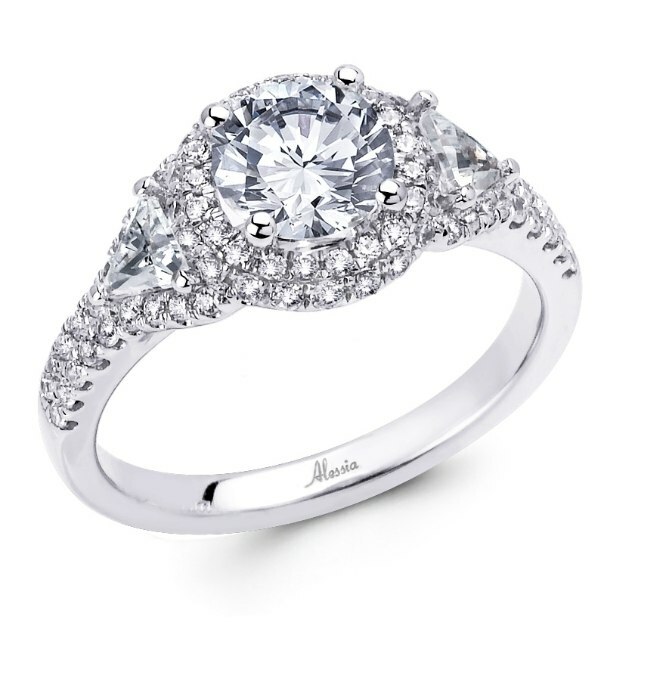 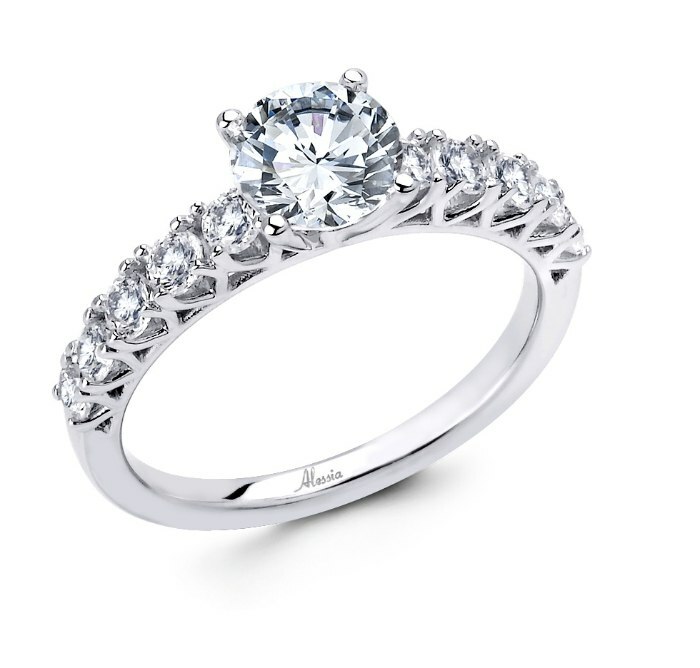 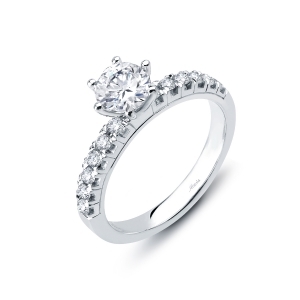 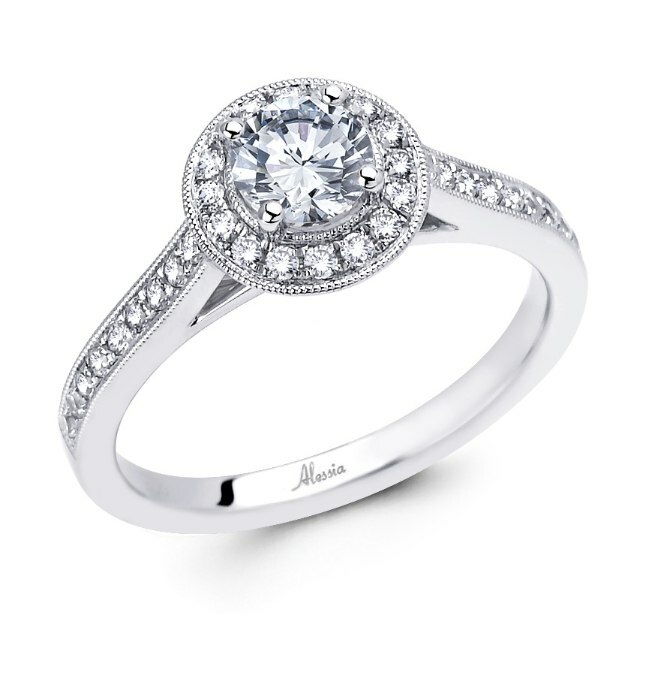 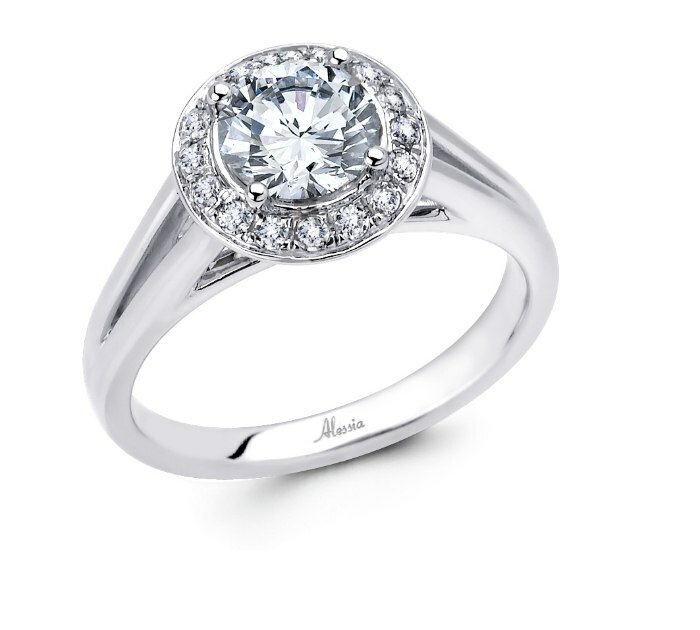 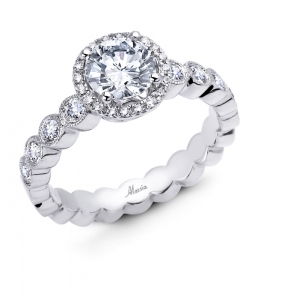 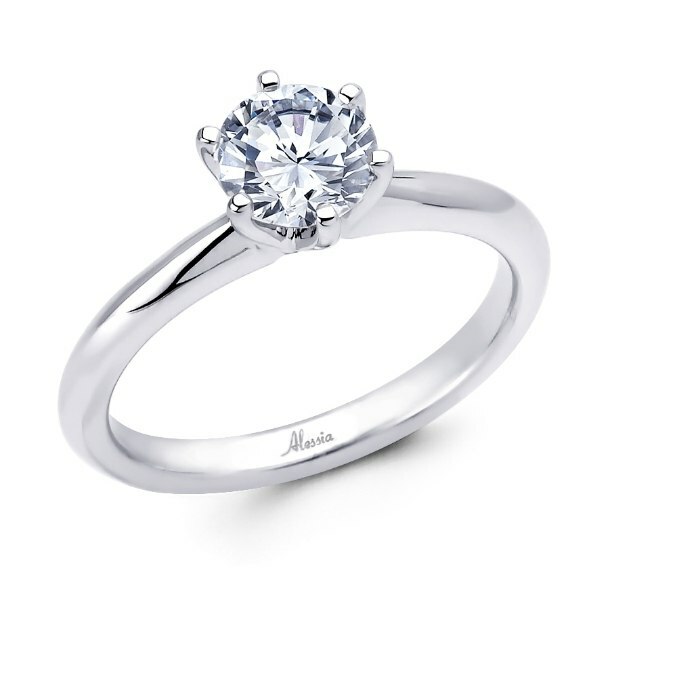 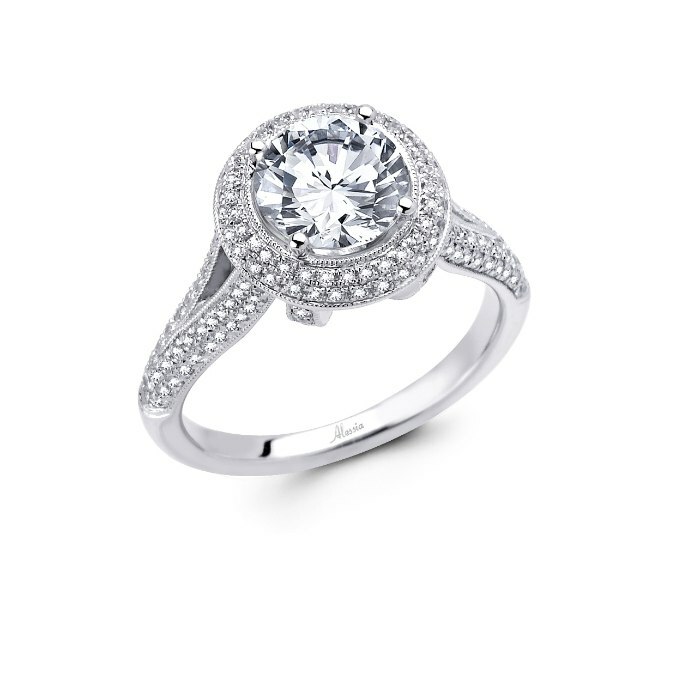 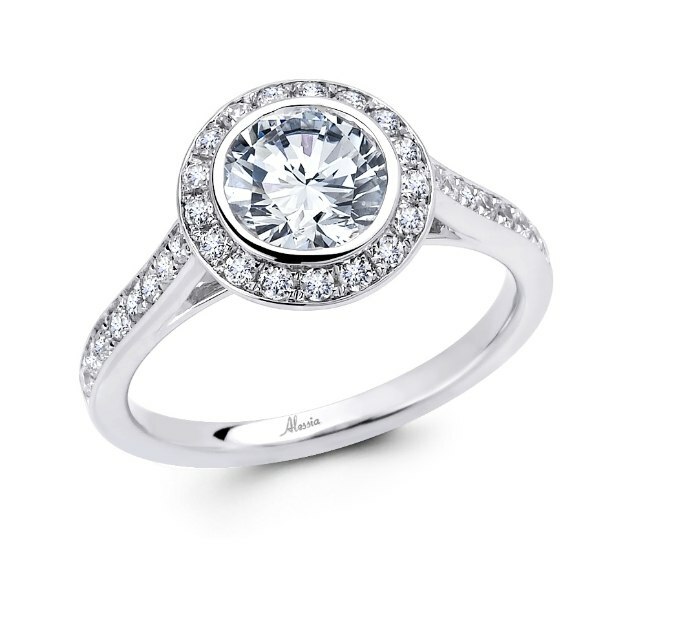 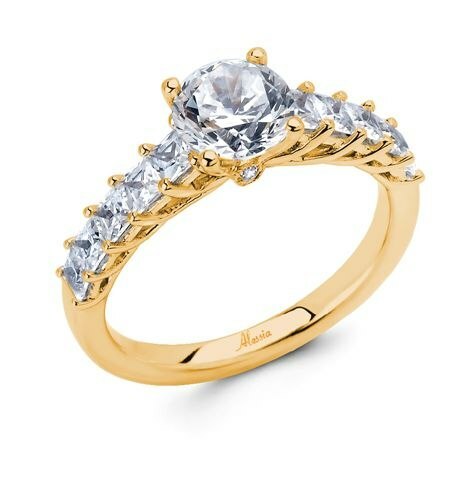 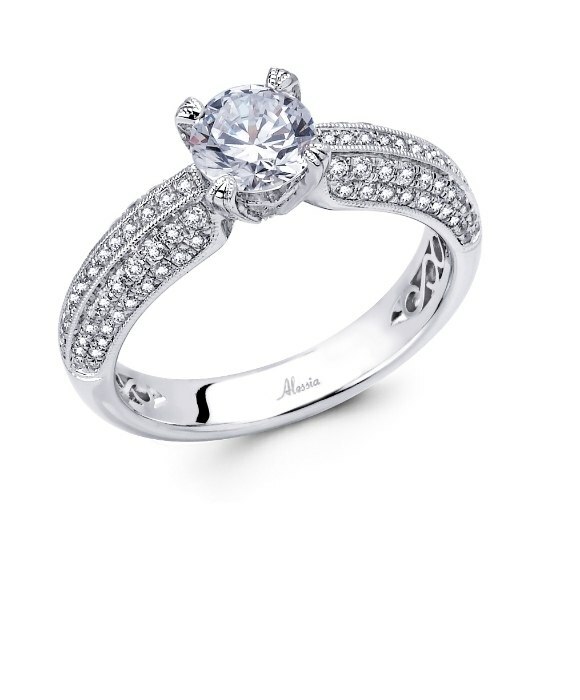 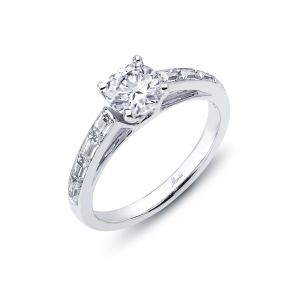 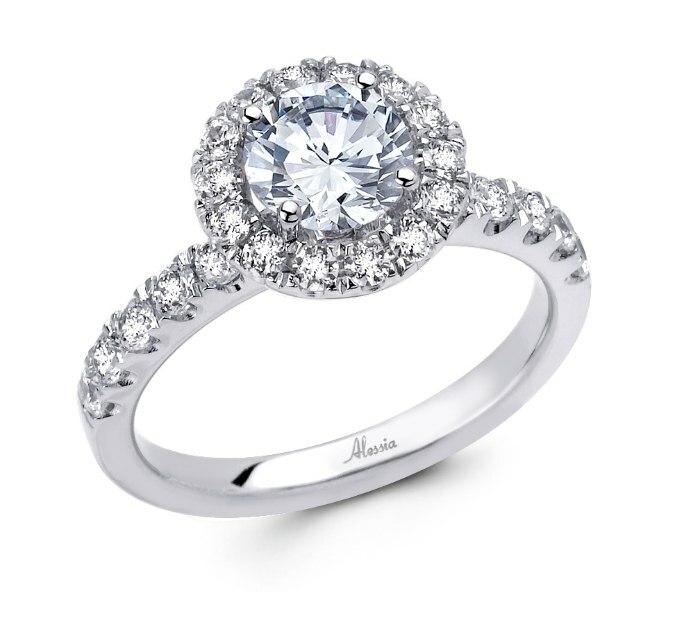 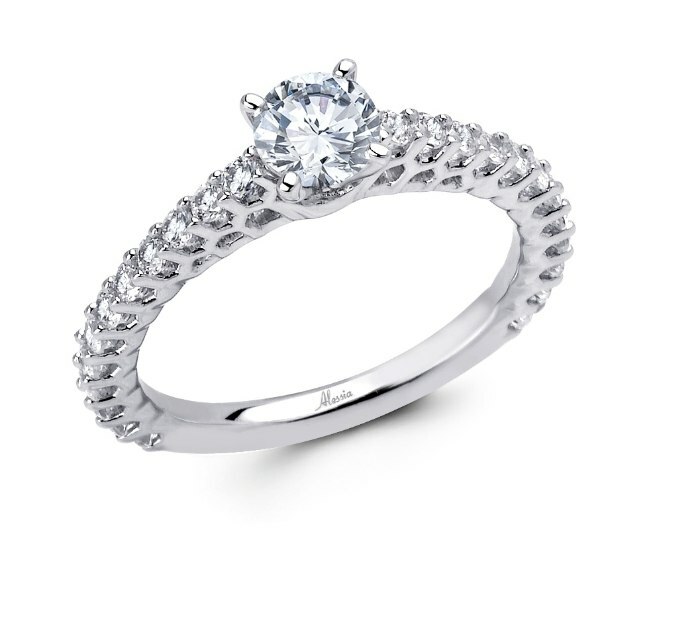 Round brilliant cut Engagement Ring to hold .50ct to 1.50ct Round Brilliant Cut Diamond. All styles available in 18ct White, Yellow, Rose Gold or Platinum. 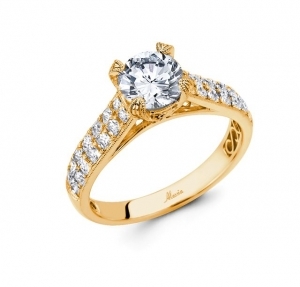 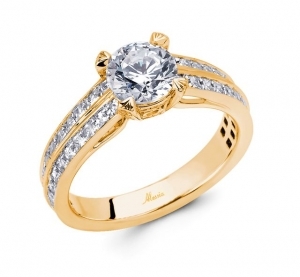 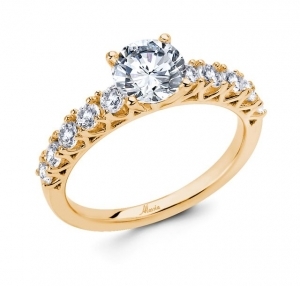 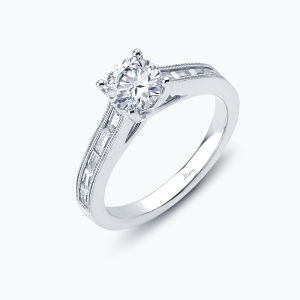 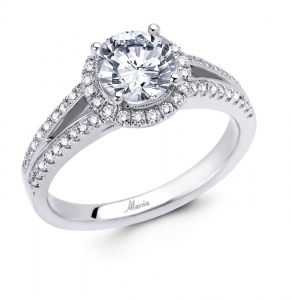 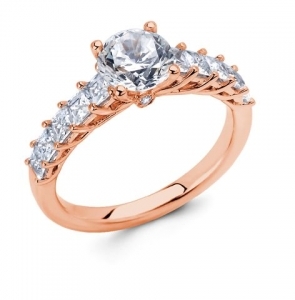 Customize the design for different diamond sizes and different shaped center stones.